PKR is a site that I really, REALLY wish Americans could play on. The 3D interface makes it a fish factory, and I doubt that would change if a bunch of American sharks joined, since lots of American fish would join too. But alas, it does not allow Americans. Every PKR Poker Review will tell you just how awesome this site is. However, the bonus isn’t that awesome. It equals about 15% rakeback, and worse it does not clear in chunks. So if you fail to clear the entire bonus, you get nothing. Normally this bonus would get an extremely low score, but we also offer 30% rakeback on PKR through Rakeback Resource! So players are left with a tough decision. There is a 60 day limit on the 800 dollar bonus and you have to clear the whole thing. 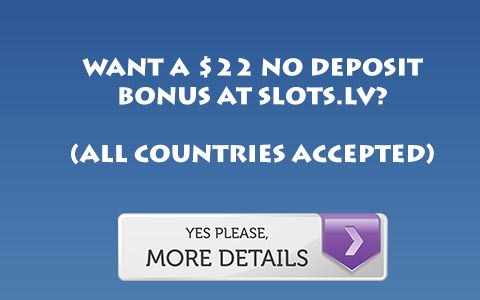 So if you are a lower stakes player, deposit only 100-300 dollars towards the bonus. I’m not sure how anyone outside of very high rollers will be clearing the full bonus, but I have been wrong before. PKR is also offering players who deposit a copy of “How to Win at Online Poker” which given the title I am sure is not much of a +EV book. For more information, PKR Poker Rakeback.